Instrumental and vocal music of the great Romantic master, Franz Schubert, will be presented on Sunday, February 10, at 3 pm. Arts songs, four-hand piano works, and sacred works will be performed, including beloved favorites such as Serenade and Ave Maria. 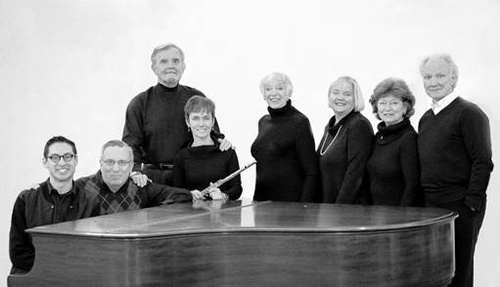 Featuring Chris Allen, tenor; Maury A. Castro, piano; Joel Esten, tenor; Carole Buttner Maloof, contralto; LeeAnn McKenna, flute; Art McManus, piano; Barbara Reed, soprano; Maggie Van Sickle, soprano. The concert will be held in the church’s sanctuary at 625 Main St., Chatham. Tickets: $20 suggested donation. www.stchristopherschatham.org/concerts. Tickets will also be available at the door.